If you have unwanted guests in your home a traditional mouse trap is just one way to take care of the problem. 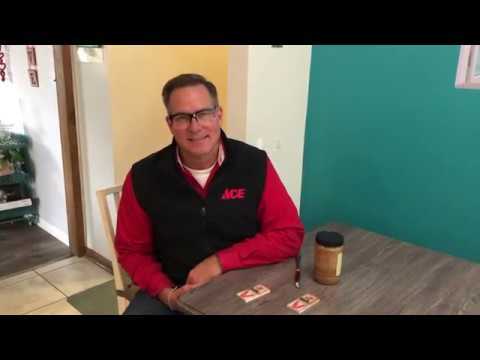 Watch as Ace’s Home Expert, shows you how to set a Victor mouse trap. Always follow manufacturer’s instructions before using any product. This mouse trap should only be used by an adult.